Book your Cruise Holiday today onboard the MSC Seaview. She joined the MSC fleet in June 2018 after constructions started on the 16th of October 2015. 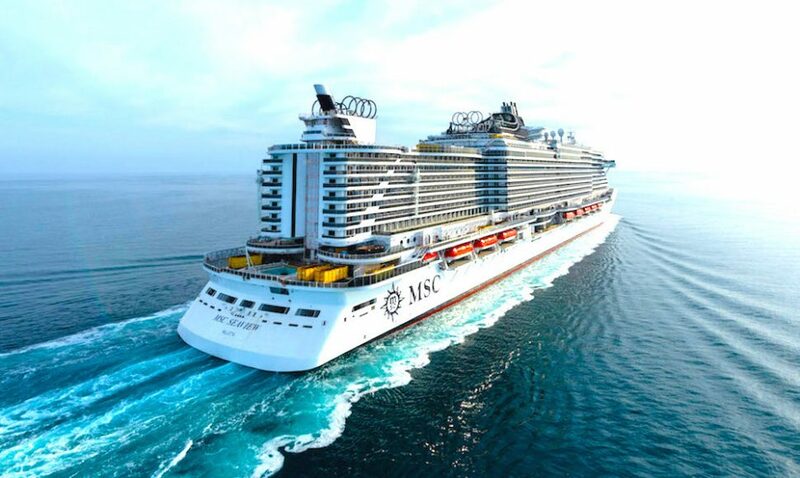 The MSC Seaview is one of two in the Seaside Class cruising the Mediterranean with capacity for 5429 guests. Valid for travel from 21 April 2019. Approximate airport taxes included. Terms and conditions apply. Prices are subject to availability and currency fluctuations at time of reservation.